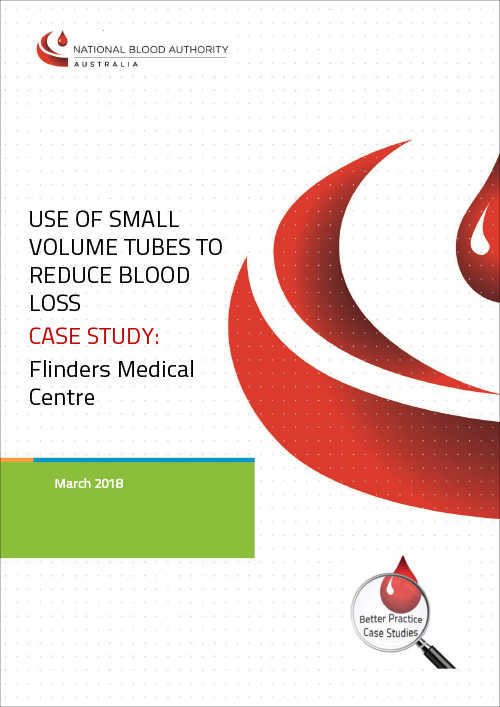 This case study illustrates efforts undertaken by clinical staff at Flinders Medical Centre to reduce patient blood loss and iatrogenic anaemia by implementing the use of small volume tubes in the intensive care unit. A short video and written case study with further information and resources are included below. 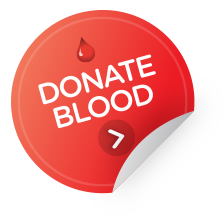 The National Blood Authority (NBA) would like to thank Dr Jacoba (Kobie) von Wielligh for sharing the results of the small volume tube implementation study conducted at FMC and developing the written case study for this webpage. The NBA also acknowledges Flinders Medical Centre and the ICU staff involved in the implementation, particularly the following individuals whose knowledge, input and time were invaluable in the development of the video and case study: Dr Jacoba (Kobie) von Wielligh, Mr Russell Hunt, Ms Nella South, Dr David Roxby, Dr Shivesh Prakash, Mr Darren Scott, Dr Magdalena Sobieraj-Teague, and Dr Kathryn Robinson.